After visiting the historic Ebenezer Baptist Church, we proceeded to the National Residential Area on Auburn Avenue. This is still an active community. This is the historic Fire Station No. 6 across the historic Ebenezer Baptist Church. 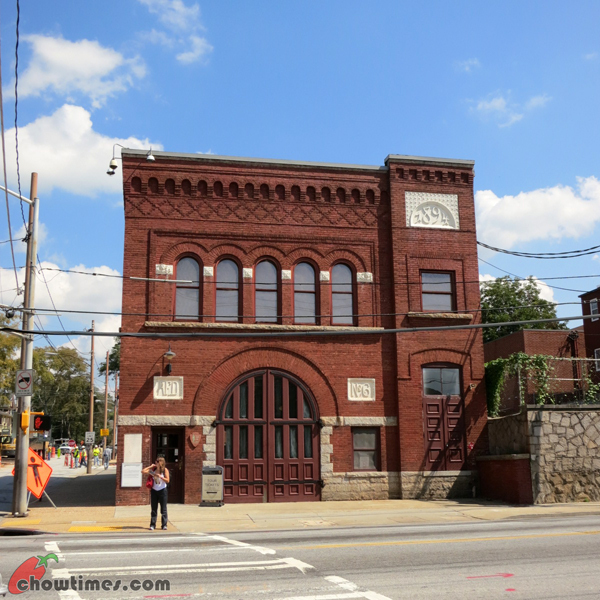 This fire station was built in 1894 in Romanesque Revival style. It stood guard over the city for nearly 100 years. It closed in 1991. 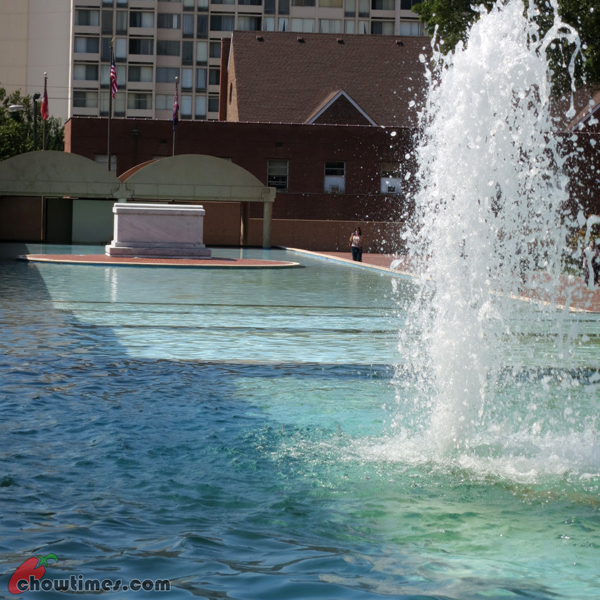 First, we visited the Reflecting Pool that surrounds the tomb of Dr. and Mrs. Martin Luther King, Jr. 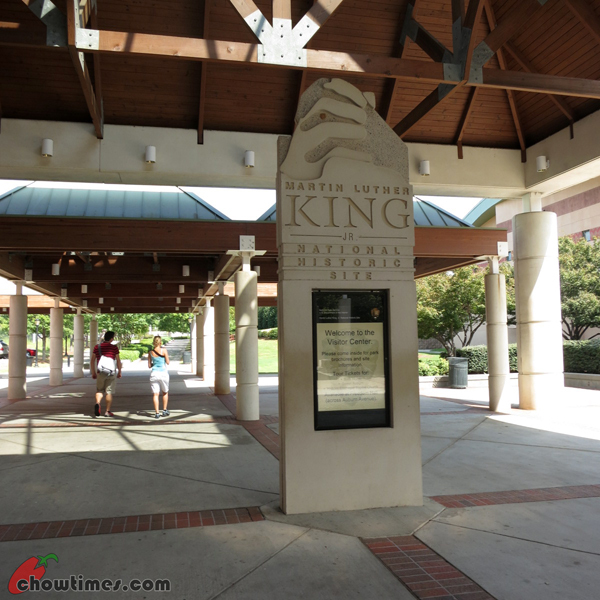 When driving to the Fox Brothers BBQ, we drove past the Martin Luther King, Jr National Historic Site. 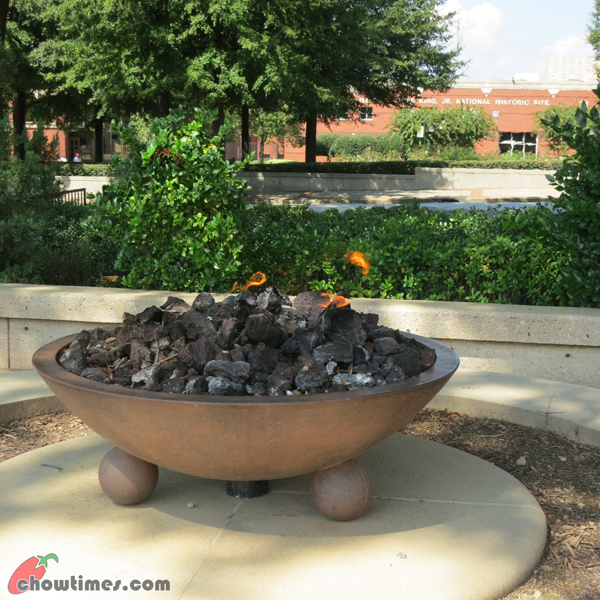 Since we did not have anything planned for our last day in Atlanta, we decided to visit this historic site since we were in the neighbourhood. 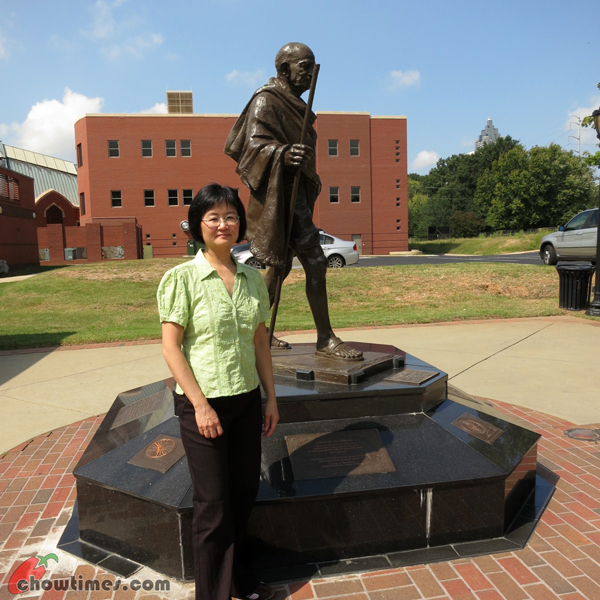 I was surprised to see the Gandhi statue when we walked from the car park to the front door. Apparently, Dr. and Mrs King travelled to India in 1959 as guests of Prime Minister Nehru to study the nonviolent teachings of Mahatma Ghandhi. Dr. King credited his success to the philosophy of nonviolence he learned from the teachings of Jesus of Nazareth, Mahatma Gandhi, and others. 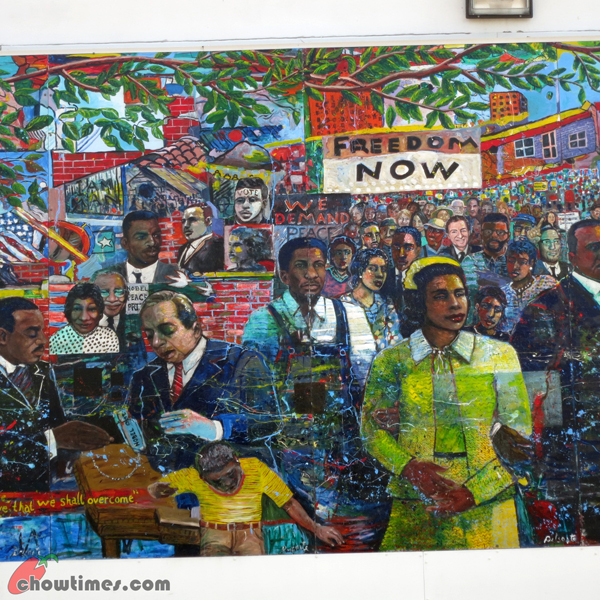 There is a mural depicting the life of Martin Luther King, Jr. right across the front entrance of the National Park Service Visitor Center. 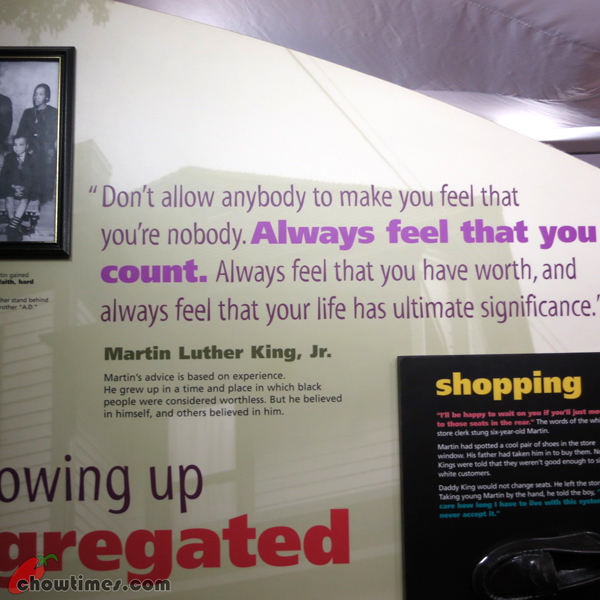 Martin Luther King, Jr. National Historic Site was established in 1980. The goal is to preserve the places where Martin Luther King, Jr. was born, lived, worked, worshipped, and is buried. Ben slept in because he was awake in the middle of the night. He is a light sleeper. Ben decided to skip breakfast and go for brunch instead. He wanted to go back to the Fox Brothers BBQ since we could not eat here on the first day. We arrived at 11:00 AM; just as it opens for lunch. We decided to sit outside under the big tent since it’s not too hot. 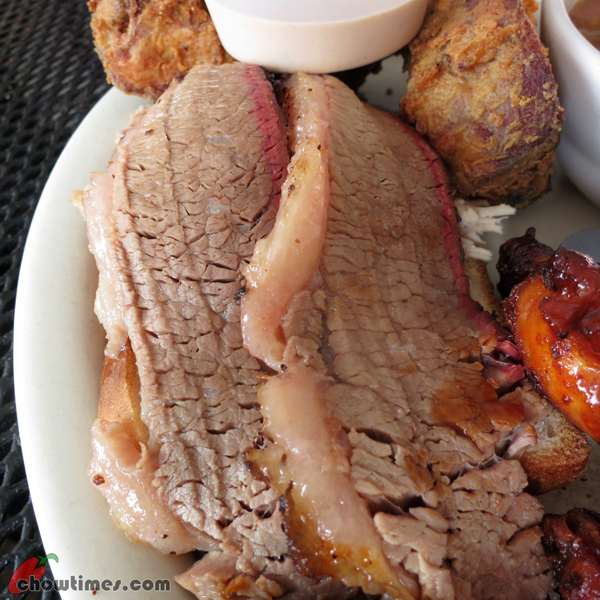 After checking out the menu, we decided to go for the Everything Plate for USD24.95. We asked the server if it’s good for two. The server told us that some people can have this alone but she reaffirmed us that it’s definitely good for two. 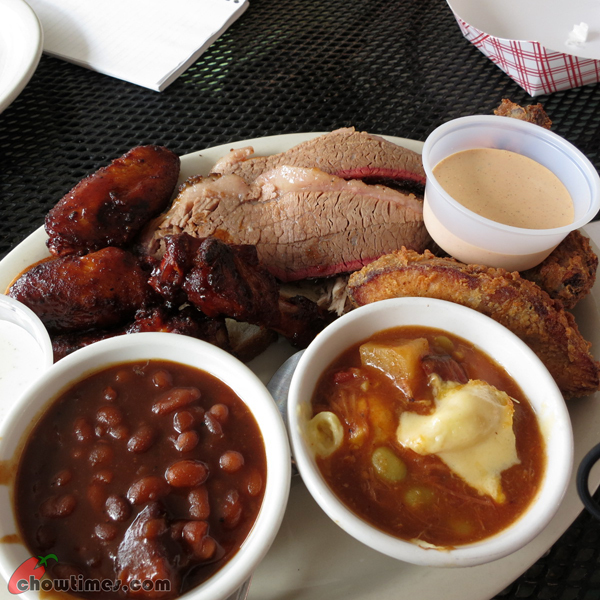 We were to select two sides and we opted for Baked Beans and Fox-a-ronia which is a Brunswick Stew Mac & Cheese. The Baked Beans were smokey. The Brunswick Stew Mac & Cheese was unique; tomato’ish and cheesy. Updated 22 Sep 2014; This restaurant is closed. Lorna and I met up for lunch on a Tuesday. 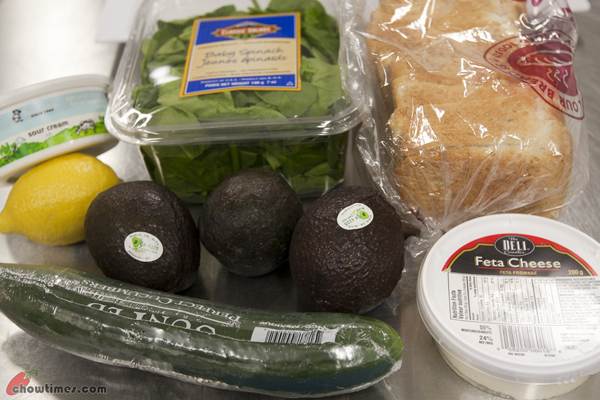 It was supposed to be a kitchen day but the Richmond Community Kitchen at the Gilmore Park Church is filled with new comers with less experience. 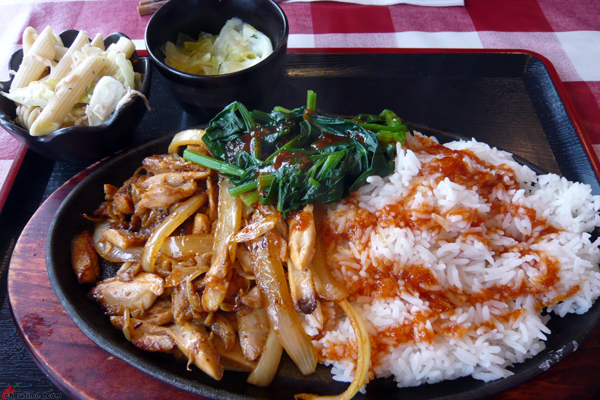 So, Minoo is repeating some old recipes which I had blogged before. So, Lorna and I went out for dining experience instead. We missed the community kitchen. I happened to pass by the location where Nooch Snack & Grill used to be and noticed that a new Korean Bistro had opened in that location. A grand opening sign with 20% off was posted at the door. So, I suggested to Lorna to try out this place. 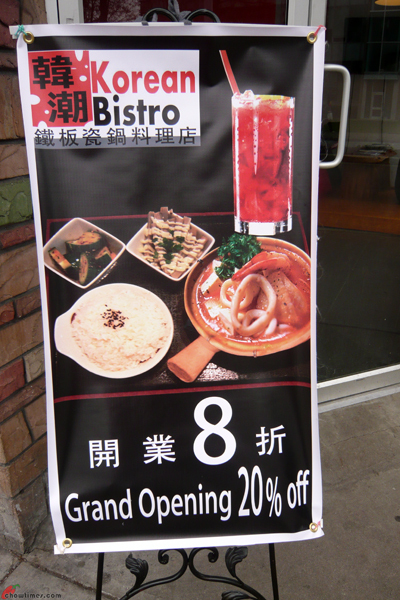 We found out from the server that Korean Bistro just opened on the 26th January, 2013. This place looks pretty much the same with some paint job and table cloth. 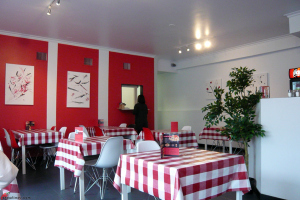 It looks nicer with the red wall and table cloth. 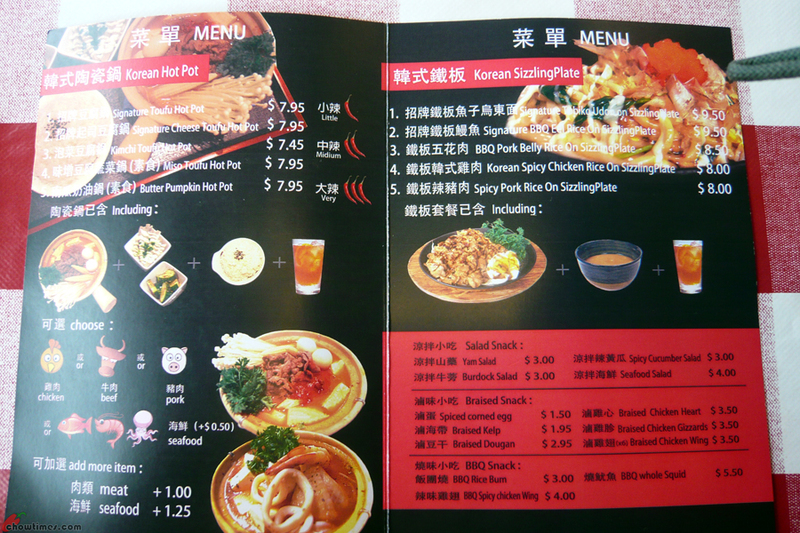 The menu is very simple; just hot pot and sizzling plate. You can click on the menu to have a larger view. 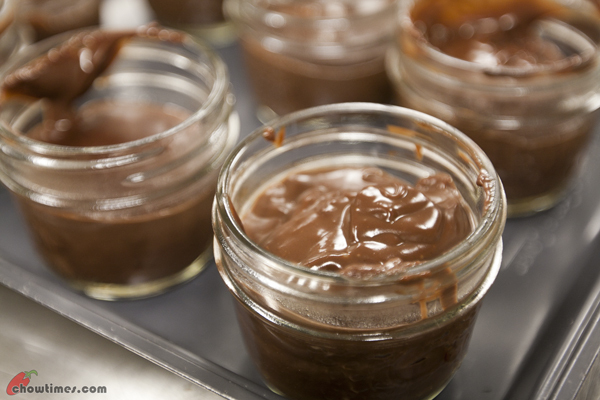 For dessert, Michelle prepared a favourite of her household, a Decadent Chocolate Pudding. 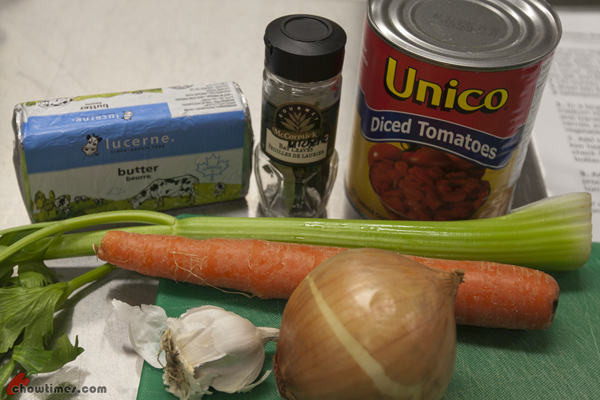 For this recipe, Michelle used dark, dutched cocoa like Cocoa Camino for its health benefit which include reducing risk of heart problems. 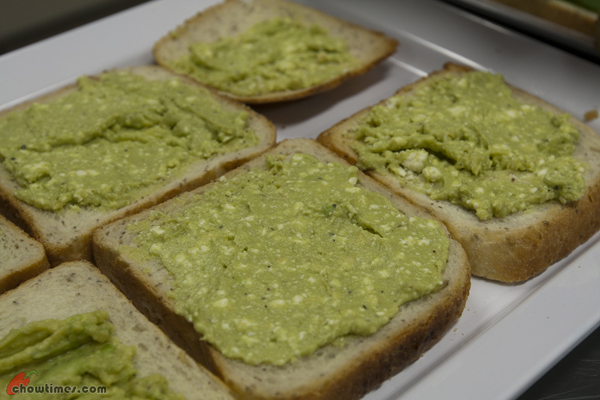 For the main meal, Michelle prepared an Open Faced Chia Bread with Avocado Feta Spread. The Avocado Feta Spread is not only good as a sandwich spread but it will make a good dip too. Michelle got the recipe from Cobs Bakery. 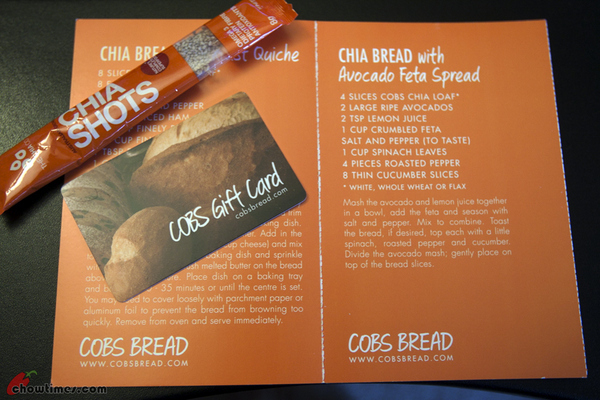 It is so generous of Cobs Bakery to donate the Chia Bread, some Chia shots and some $5 gift cards for the attendees of the South Arm Older Adults Cooking Club. Chia is a flowering herb, that is related to the mint family. 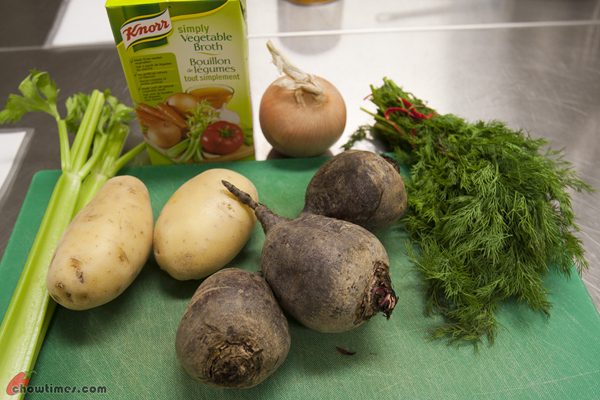 As the kitchen fell just before Valentine’s day, Michelle prepared a Beet and Potato Soup with Dill Cream for the occasion. 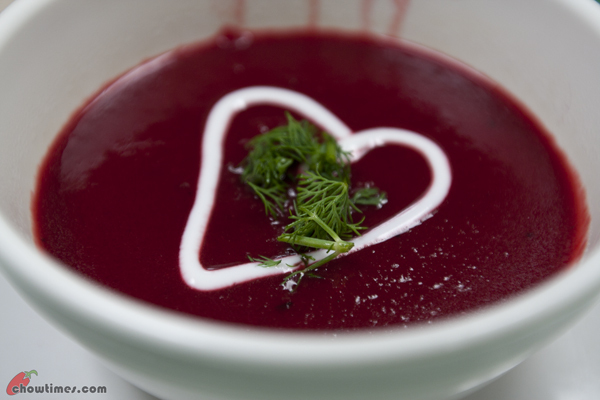 Michelle decorated the red velvet soup with a heart shape sour cream drizzle. Michelle served the Polenta Fries with a Simple Homemade Tomato Sauce. 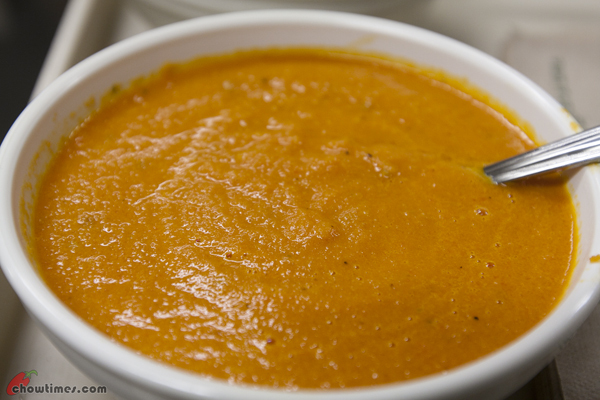 Leftover tomato sauce can be freeze up to 6 months. 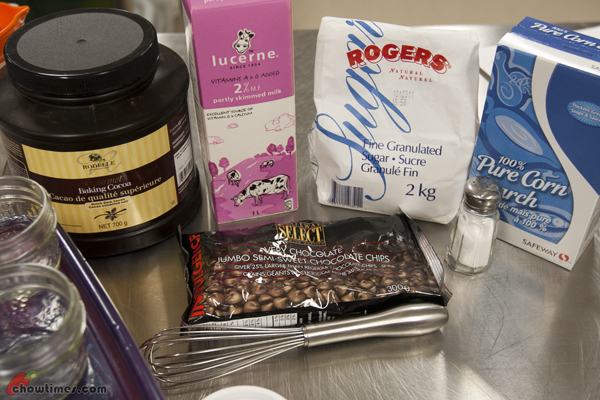 Allow it to cool completely and pour into 1 to 2 cups portions into freezer plastic bags or glass containers for freezing. 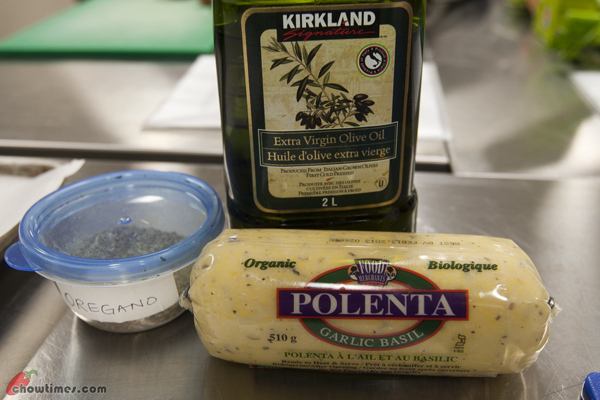 Stella sponsored a tube of prepared polenta to the South Arm Older Adults Cooking Club as she has no idea how to use it. So, Michelle looked up for a simple Polenta Fries to be made in the kitchen. 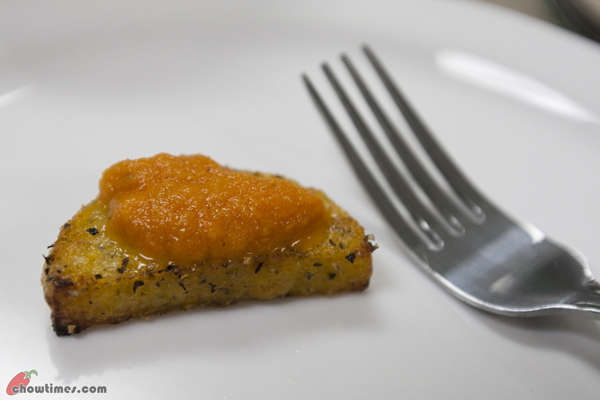 The Polenta Fries is baked in a hot oven until golden brown and crispy on the outside. The Polenta Fries are served with a Simple Homemade Tomato Sauce. 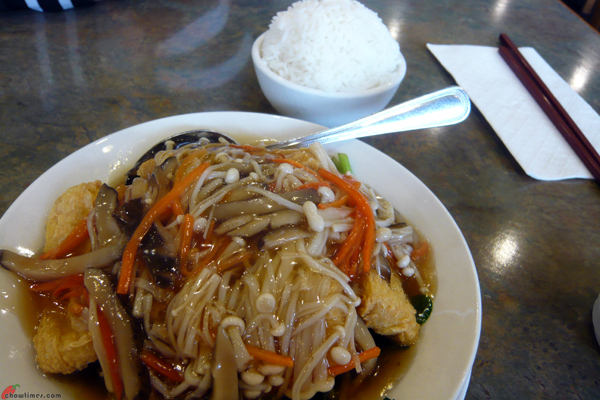 When Nanzaro and I had lunch at Fatty Hi Restaurant, we took note of restaurants in Capstan Way that are new to us. New in the sense that we have not eaten there before; not recently opened. 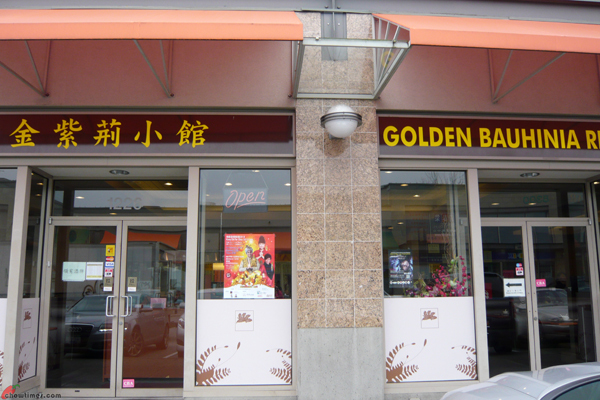 One of the restaurant we wanted to check out is Golden Bauhinia Restaurant. 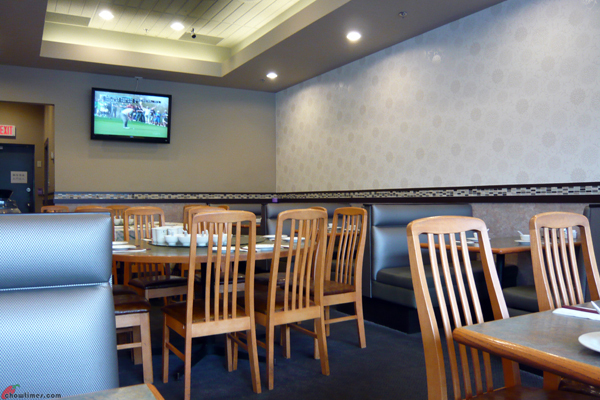 The last time we dined at this location was when it was Ho Yuen Restaurant. 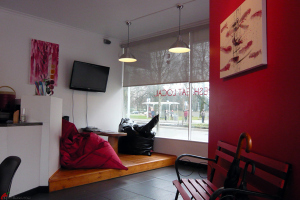 What I remembered about Ho Yuen was the large poster of the owners on the front glass wall. The server told me that Golden Bauhinia has been in business for more than a year already. 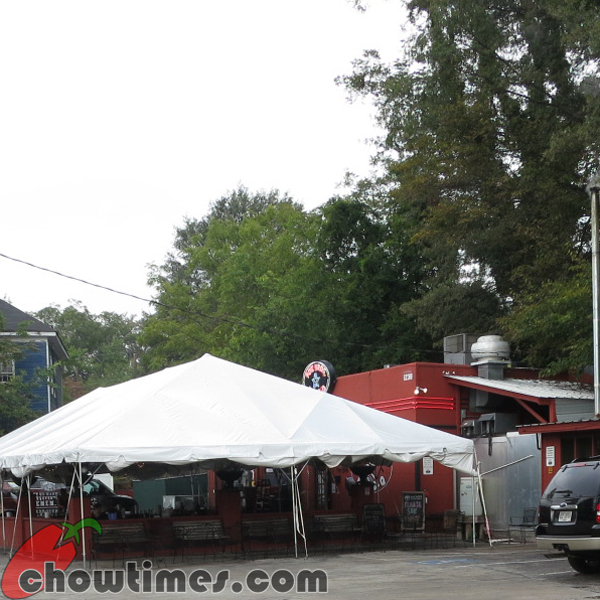 The restaurant is quite big; it covers two shop lots. 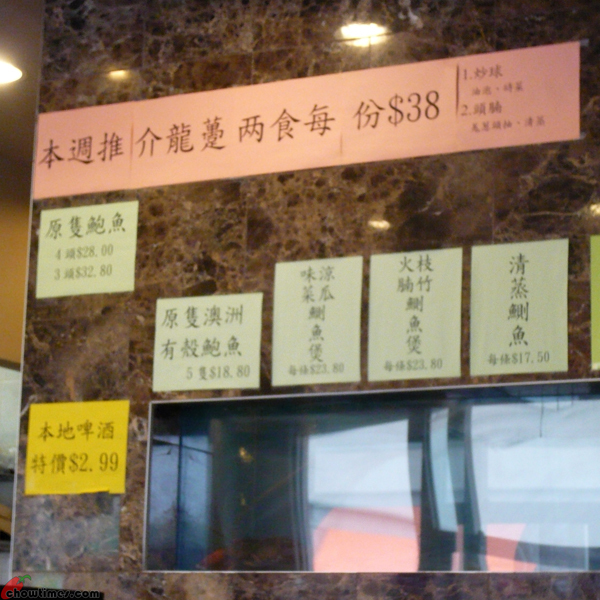 Golden Bauhinia is a very typical Chinese/Hong Kong style restaurant with specials pasted on the wall.